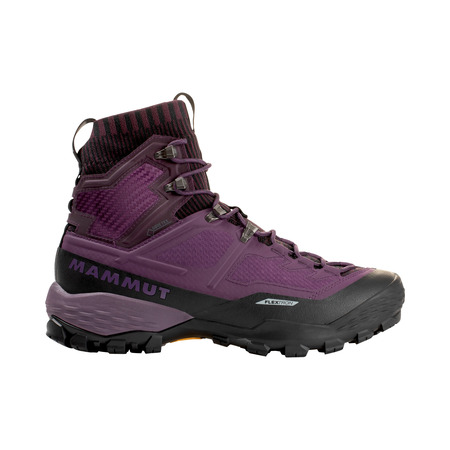 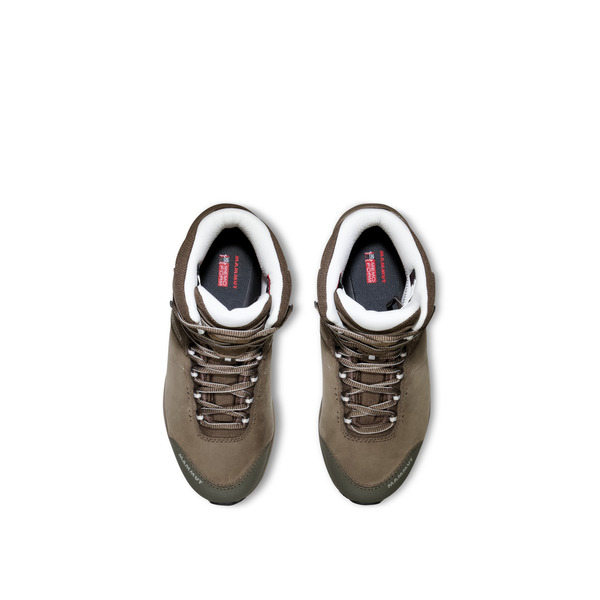 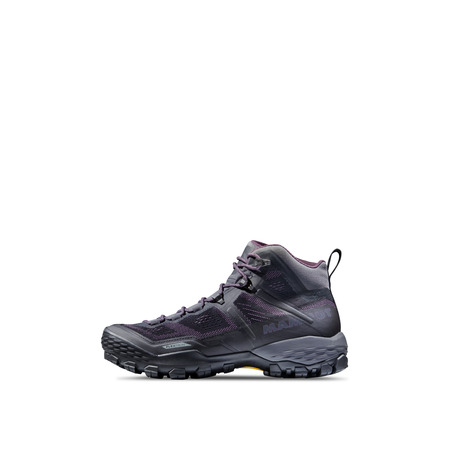 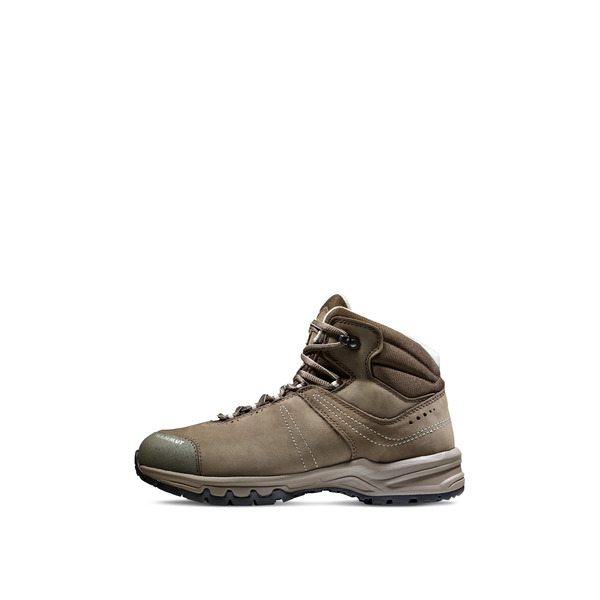 Nova III Mid LTH Women - the reliable hiking shoe from the Nova family. 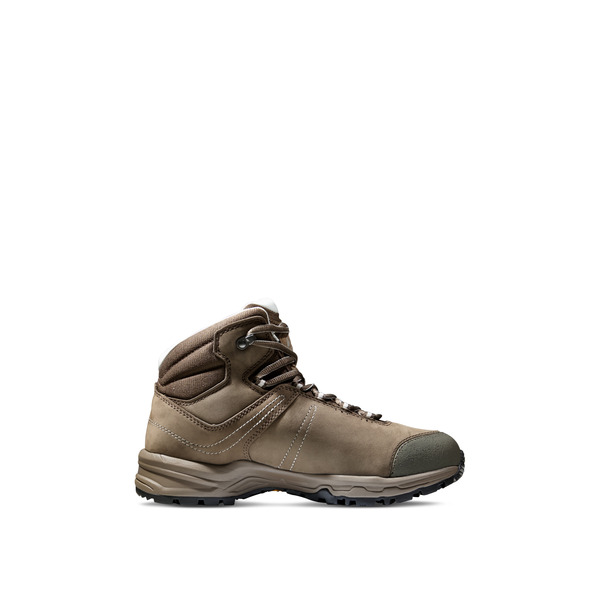 In place of a GTX membrane, this model features a leather liner. 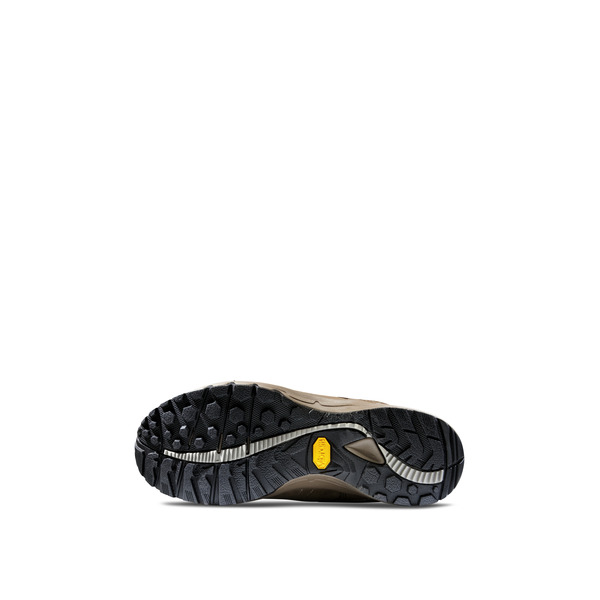 This makes it a particularly good choice for warm, dry days when GTX membranes are pushed to their limit. 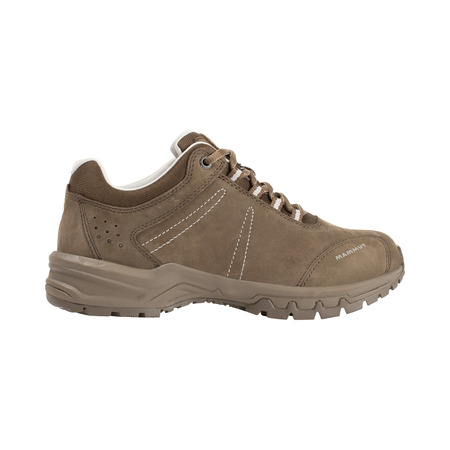 On the outside, the shoe impresses with the sustainably produced terracare® leather for extreme comfort and durability. 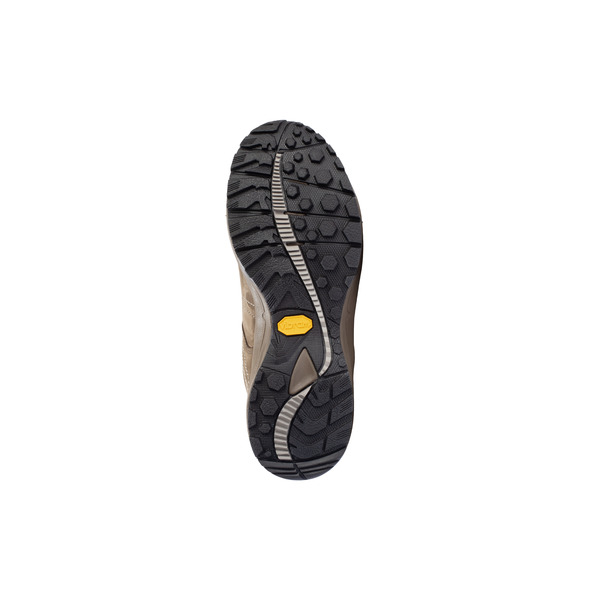 In cooperation with vibram®, we have developed a sole profile featuring hexagonal lugs designed to ensure very good grip on all kinds of terrain. 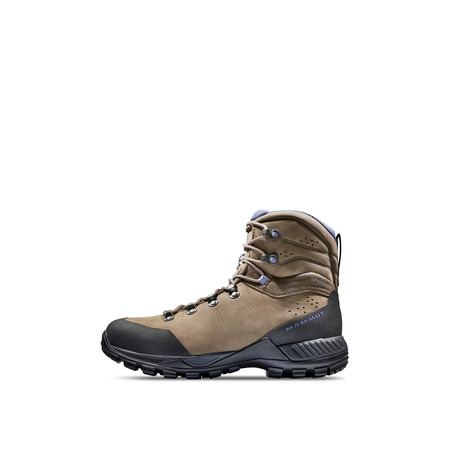 The Nova III Mid LTH Women retains the fit from the tried-and-tested Nova family for optimum comfort.